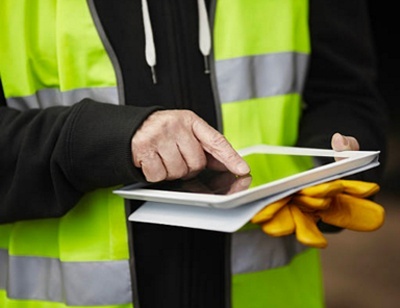 Cloud-powered technology to streamline building and construction permitting processes and bolster capabilities. 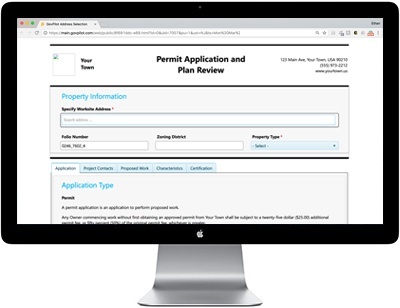 GovPilot empowers the public to submit and pay for building permit applications through the county or municipal website. Custom workflows make it easy to delegate tasks, oversee their completion and communicate with all stakeholders. Access a property’s current and historical permits and other records. Data integration and customization capabilities allow for easy updates. Quickly build tabular reports that support formulas and custom data. GovPilot enables you to perform at your full potential, from any location. Our mobile portal retains inspection data entered in the field and shares it with your colleagues at the office in real time. So long silos! Share information across departments with role-based permission.